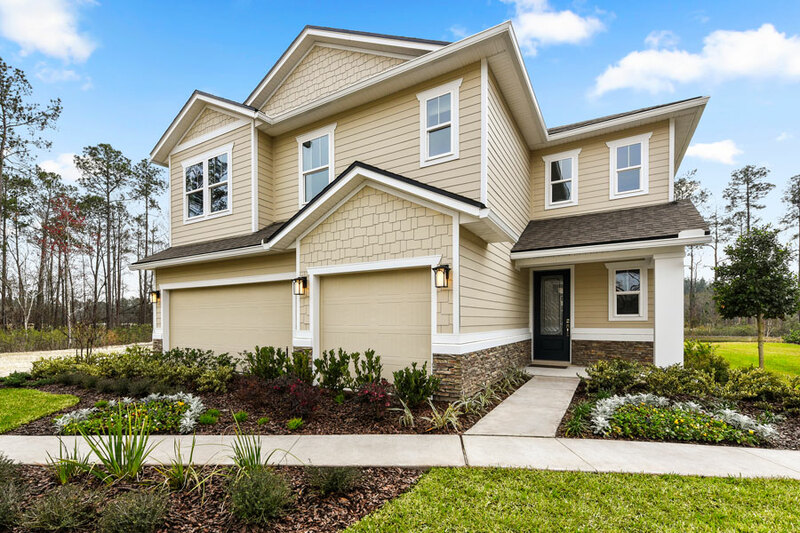 The main floor of the Yorktown was designed for entertaining, offering an expansive great room with optional fireplace, an open dining room overlooking an optional covered patio and backyard and a well-appointed kitchen with a large center island. 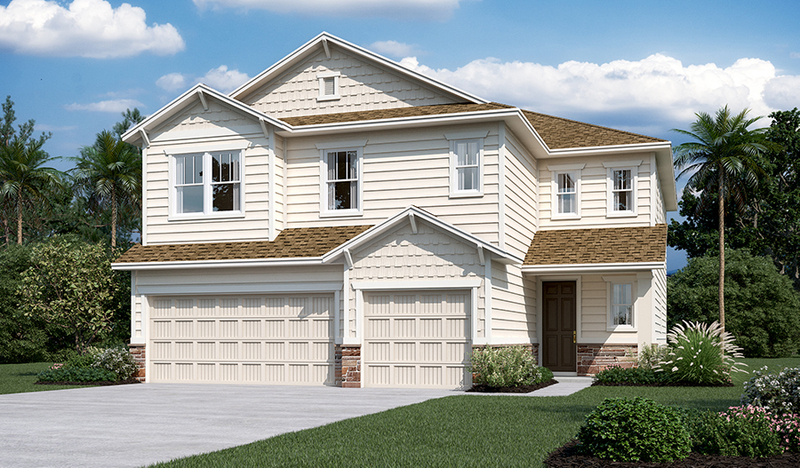 The 3-car garage leads to a convenient mudroom with walk-in closet, a powder room and a private study. On the second floor, there's an immense loft surrounded by three bedrooms, a shared bath, a laundry room and a master suite with its own bath and spacious walk-in closet. Options include a sunroom, extra bedrooms and a deluxe bath.